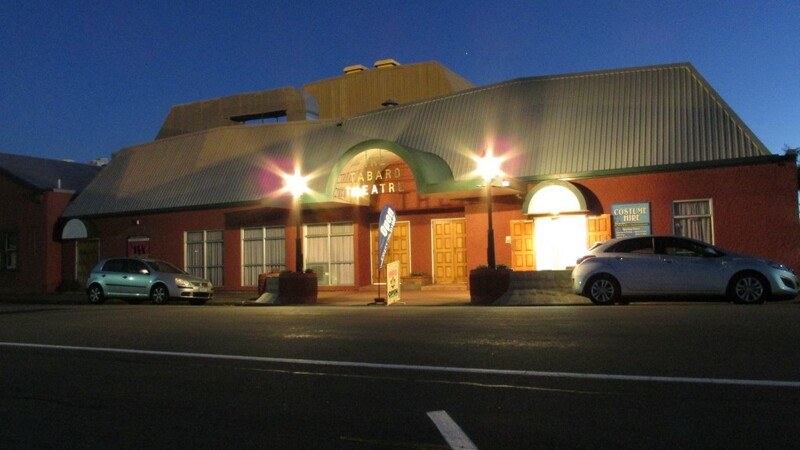 Established in 1887, the Napier Operatic Society (NOS) has a long established reputation for staging quality musical productions. In the 1950’s, the Society made its first purchase of property and set up rehearsal rooms. Over the succeeding years, three adjoining properties were purchased and the Tabard Theatre complex was built seating 125 theatre restaurant style and 175 theatre style. Membership stands at around 600 with 250 of these actively taking part on and off-stage in Society productions that continue the high standard of musical theatre that has come to be expected by Hawkes Bay audiences.